Can anyone beat this combination of Corporate Uniform !! Yes the combination of Light blue shirting with dark blue pant can be judged the best of combination of corporate uniform. For more details about the different rates and blends of this corporate uniform contact us at http://www.chennaiuniforms.com or call us at 9176 634 635 . 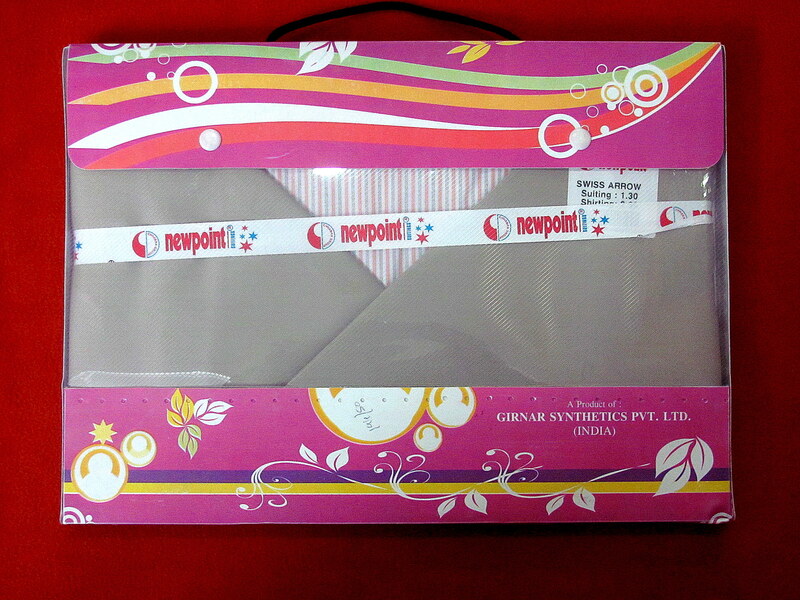 Suiting and Shirting for Gifting purpose in Chennai !! The festival season is around and we at RSM Uniforms have something special to be gifted to your loved ones. The Suiting and Shirting made from Poly Cotton and Poly Viscose fabric is a perfect way to make someone smile on the festive day. The Shirting (2.30mts)+ Suiting (1.30mts) comes in various gift boxes and looks incredibly posh and is the perfect gift for someone special. The range varies anywhere in between Rs.200 to Rs.500 for a gift pack and can be given during Ramzan, Diwali, Navratri and other Indian festivals. Don’t forget about the marriage season thats soon approaching it can be the perfect gift for your relatives and at the same time it is comparatively cheaper to other gifting items that one can think of. 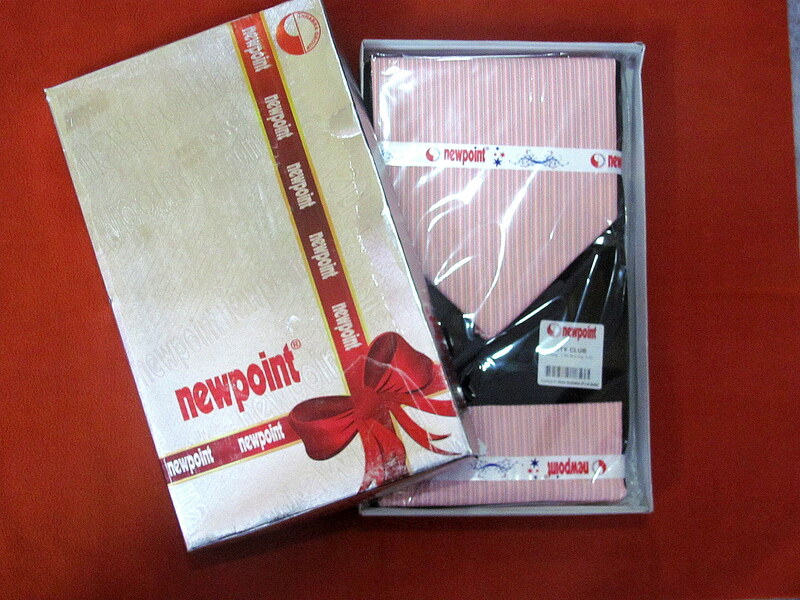 Call us 9176634635 if you are in Chennai to display the wide range of Gift packs of Suiting and Shirting that we offer. For any queries please log on to our website http://www.chennaiuniforms.com and fill up the enquiry form to evoke immediate response or you can readily call us at 9176634635 for your Uniform needs. Gifting has always been a very gracious and important occasion to indulge and express your emotions and feelings. RSM helps you dress up your loved ones in style and panache. 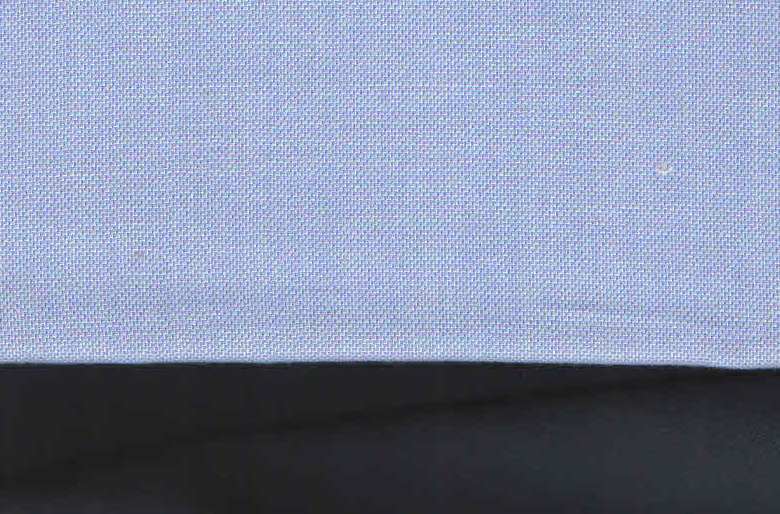 * Suit, shirt and trouser lengths. 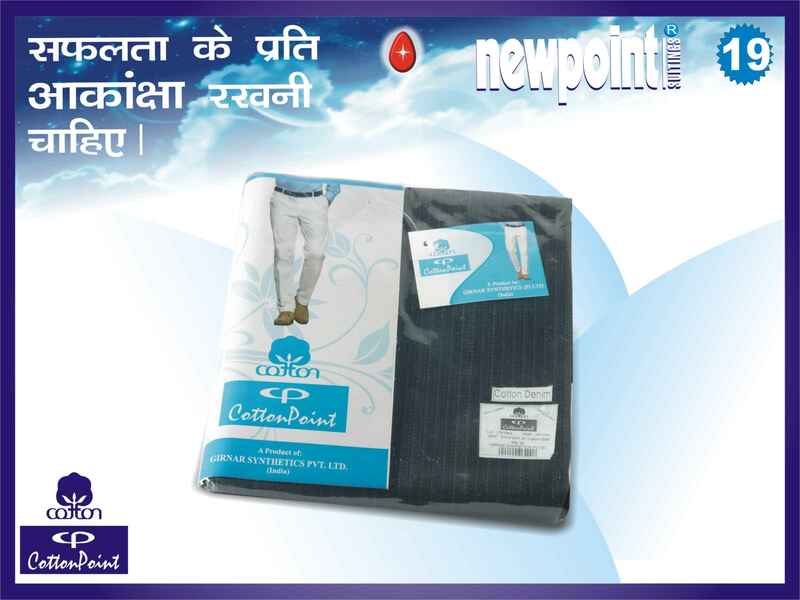 * Readymade garments; shirts in single and combo packs, trousers, suits, jackets, etc. * Accessories; ties, belts, cuff links, etc.